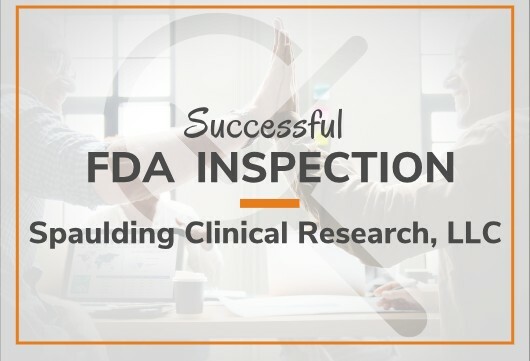 November 06, 2018 - Spaulding Clinical Research, LLC, a global clinical pharmacology, cardiac safety and biometrics solutions provider, announces the U.S. Food and Drug Administration (FDA) performed a routine inspection related to a specific clinical trial conducted in 2017. On the fifth and final day, the FDA auditor concluded that no observations or findings were identified and that all clinical trial results were well-organized and well-documented. This is Spaulding Clinical’s first inspection for 2018 and this 5-Day FDA inspection is a great testament to the company’s investments in quality and talent. 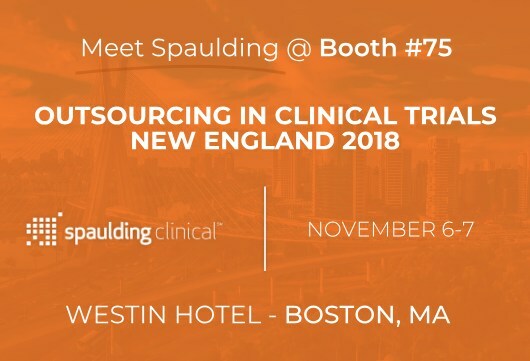 Please stop by Booth #75 and say hi to the Spaulding Clinical Team. Spaulding's Phase I Clinic utilizes the world's only fully integrated, CDISC ODM certified eSource system in their Phase I clinic, enabling complete real-time data transparency and remote monitoring capabilities. Stop by to see how Spaulding can leverage their solutions to save you on study costs while significantly speeding up your Phase I drug development. For more information on Spaulding's Clinical Pharmacology Unit, Full Service Biometrics Group, or Cardiac Core Laboratory, please contact headquarters at 262-334-6020. 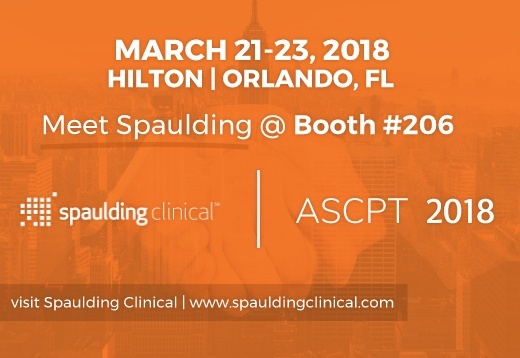 Please stop by Booth #206 and say hi to the Spaulding Clinical Team. Spaulding's Phase I Clinic utilizes the world's only fully integrated, CDISC ODM certified eSource system in their Phase I clinic, enabling complete real-time data transparency and remote monitoring capabilities. Spaulding Clinical Research Named "Best Phase I Drug Development CRO"